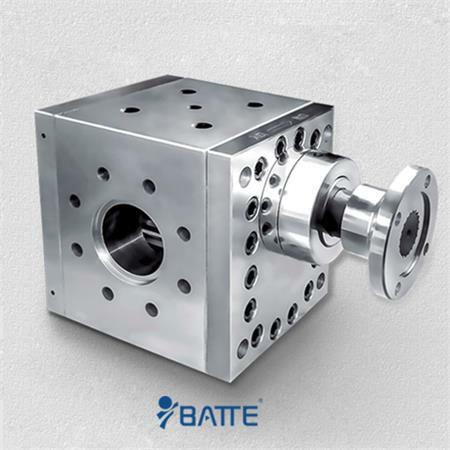 Batte company since professional production of extrusion pump, high temperature metering pump, metering pump, extrusion pump application technology has accumulated rich experience. 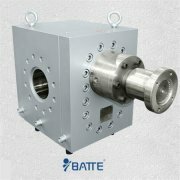 In recent years, according to the world's metering pump, extrusion pump technology development trend, especially in the field of chemical fiber, spinning, chemical, of metering pump, extrusion pump based, performance, equipment design, control technology carried out research in many aspects and achieved certain results. 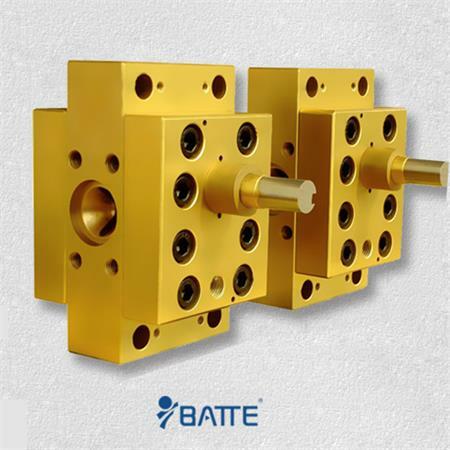 Improve the dimensional stability ---- effectively isolating the mold and the fluctuation from the upstream. The quality control of melting - adjusting back pressure to reduce the residence time of extruder, stable plasticizing effect, and reduce the melting temperature. 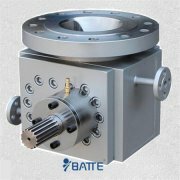 Increase the output pressure - regardless of the requirements established by the offer, very high efficiency. The use of raw materials is provided to reduce the final product size change is small. Elimination of fluctuations and screw shocks - an effective solution to the problem caused by melt density or extrusion parameters. The flexibility of the extruder is enhanced - allowing for the change of machining, for example, the higher material consumption, temperature, and pressure, etc..
Design: to reduce internal tooth coronal shear stress on the pump. Reasonable operation and operation of closed-loop control, PLC or smart meter. Extend the service life of the extruder - reducing the intensity of the extruder, such as: pressure and torque. Run less cost - provide more accurate delivery of measurement, avoid waste of raw materials.